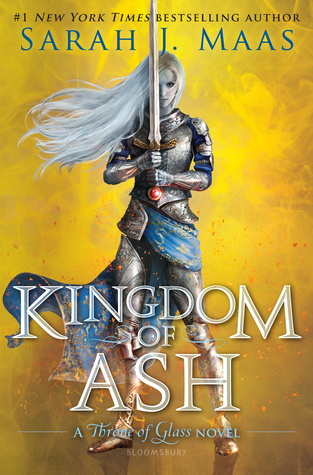 I’m sad I wasn’t crazy obsessed with Kingdom of Ash. I certainly liked it—I gave it 4 stars after all—but I wasn’t OBSESSED with it. 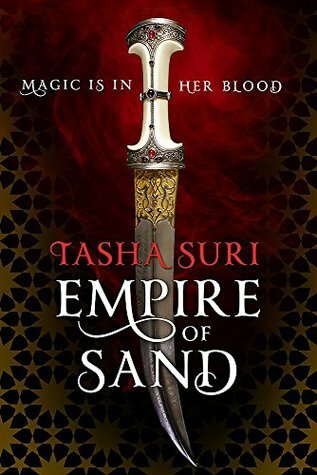 I feel like I’m always a bit let down if the last book in a series isn’t my favourite. Honestly it may have even been my least favourite in the series. I think I gave all the other books 4.5 stars or higher. 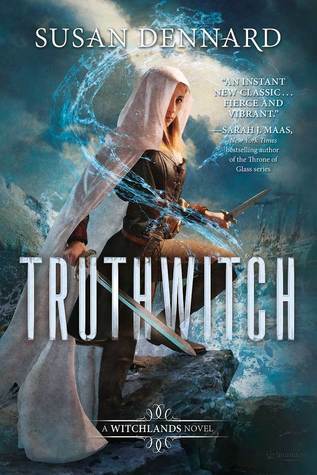 I first started Truthwitch back when it came out and stopped reading after only a handful of pages. It just didn’t grab me. I decided to give it another shot because I LOOOVE the cover and that always makes me want to love the book too. This time I did get through it, but I didn’t really enjoy it that much. I skimmed a lot towards the end. The world wasn’t explained well at all. Clearly A LOT of thought went into it and there are all these unique ideas like Heart-Threads, Thread-families, Cleaving, etc. but none of them are actually explained. They’re just mentioned in hopes that you’ll figure it out on your own??? So I feel like there was this interesting world with so much potential, but I had no idea what any of it actually meant. There needed to be much better explanations. The main character sometimes annoyed me. I didn’t understand why being a Truthwitch was so valuable. Yes, it’s a cool power, and certainly useful, but it doesn’t really seem worth going to war over wanting to claim one. They acted like if you had a Truthwitch you had all the power in the world, but I guess I have a hard time really seeing that as true. In the end it was only okay for me and I don’t think I’ll be continuing with the series. Spensa's world has been under attack for hundreds of years. An alien race called the Krell leads onslaught after onslaught from the sky in a never-ending campaign to destroy humankind. Humanity's only defense is to take to their ships and combat the Krell. Pilots are the heroes of what's left of the human race. Becoming a pilot has always been Spensa's dream. 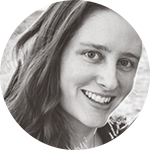 Since she was a little girl, she has imagined soaring above the earth and proving her bravery. 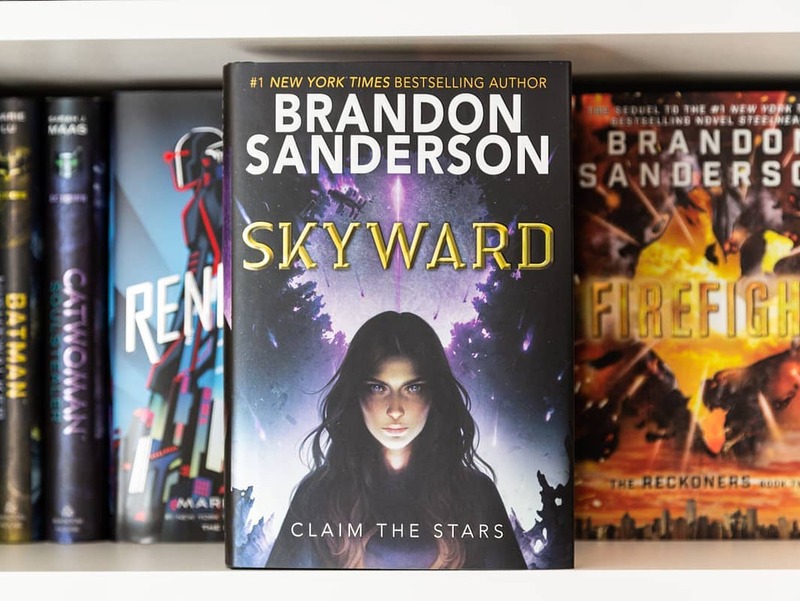 But her fate is intertwined with that of her father--a pilot himself who was killed years ago when he abruptly deserted his team, leaving Spensa's chances of attending Flight School at slim to none. Finally! A book I ADORED! Skyward was everything I hoped it would be. It was exciting and the main character was awesome. I loved rooting for her. Plus the book had a lot of that funny Sanderson humour. 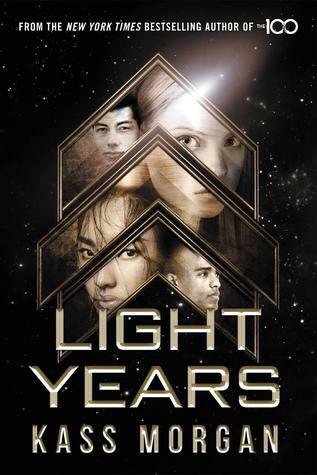 After Skyward I was super hungry for more space books, so I picked up Light Years. I thought this could be hit or miss because it sounded great, but if I remember rightly I don’t think I loved the book The 100 (despite loving the TV show). I think I started it but didn’t finish. However, Light Years was AWESOME! 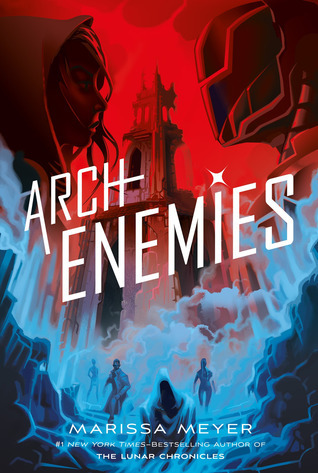 There are several different characters to follow and I loved all of them. They each had some kind of issue or significant reason for being at the academy and I loved learning more about each of their stories. I’m really excited to continue this series! 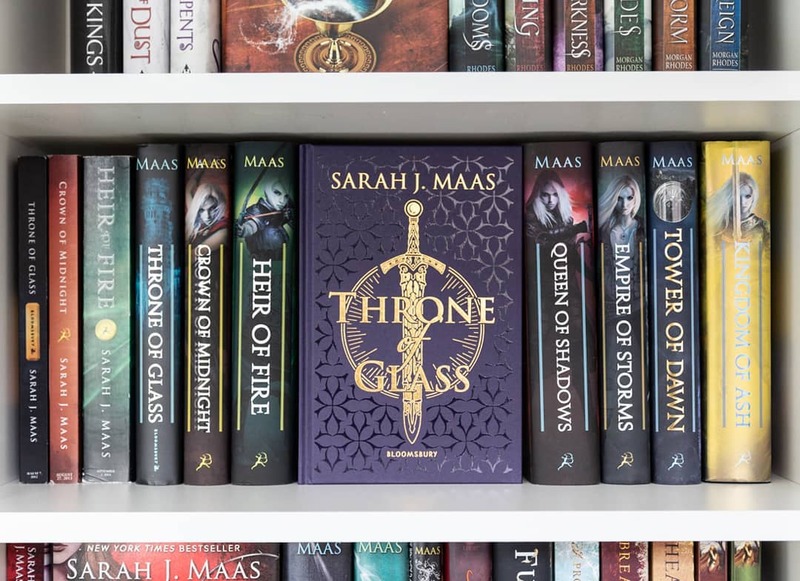 I bought the collector’s edition of Throne of Glass. I couldn’t resist! 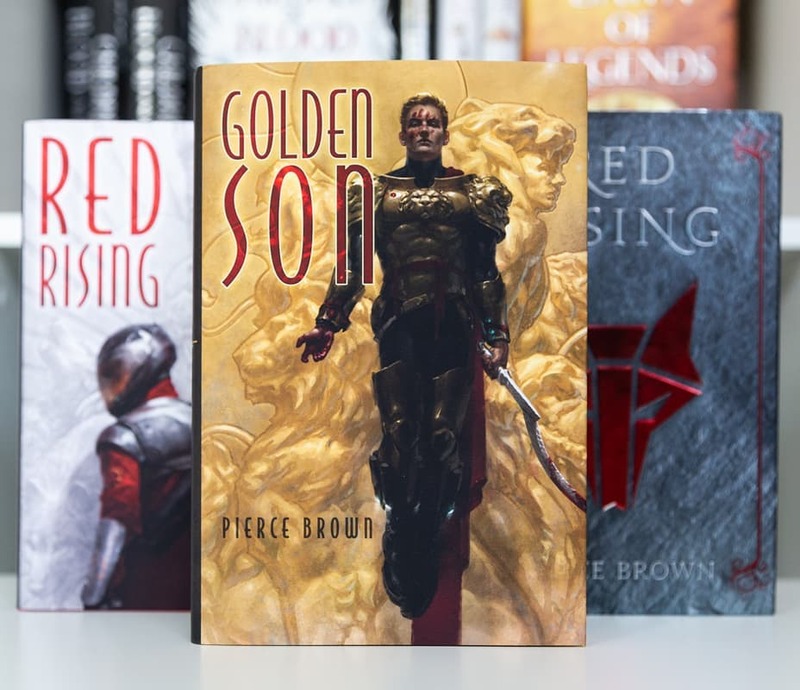 I was so thrilled when Golden Son finally arrived today! It was stuck in customs in Heathrow for 20 days! I thought it was a goner because tracking completely stopped. That was frustrating. I’m glad it finally came through. It’s gorgeous! I got Golden Son, too! Did you see that Morning Star is up for pre-order now, too? I hope you LOVE Girls of Paper and Fire, that book was so beautiful inside and out! 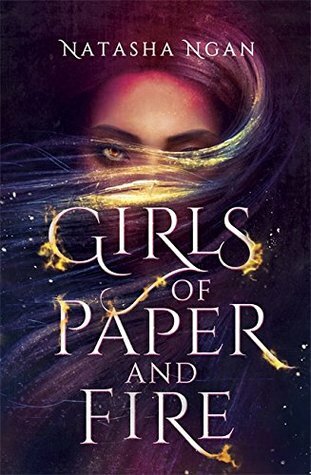 I’m so glad to hear that about Girls of Paper and Fire! Yay! It’s nice to see you posting again! I read This Mortal Coil earlier this month and LOVED IT, but have been afraid to read This Cruel Design (I’ve been disappointed by too many sophomore books lately and I think I have a mental block). 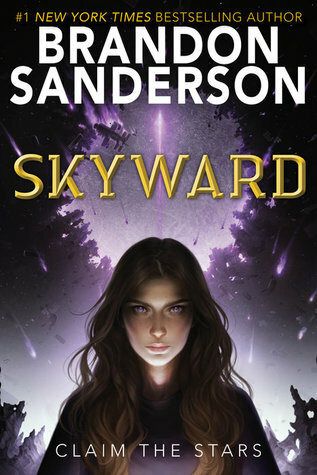 I am glad you enjoyed Skyward, that is one of my most anticipated sci-fi releases. I’m glad to hear you loved This Mortal Coil too! 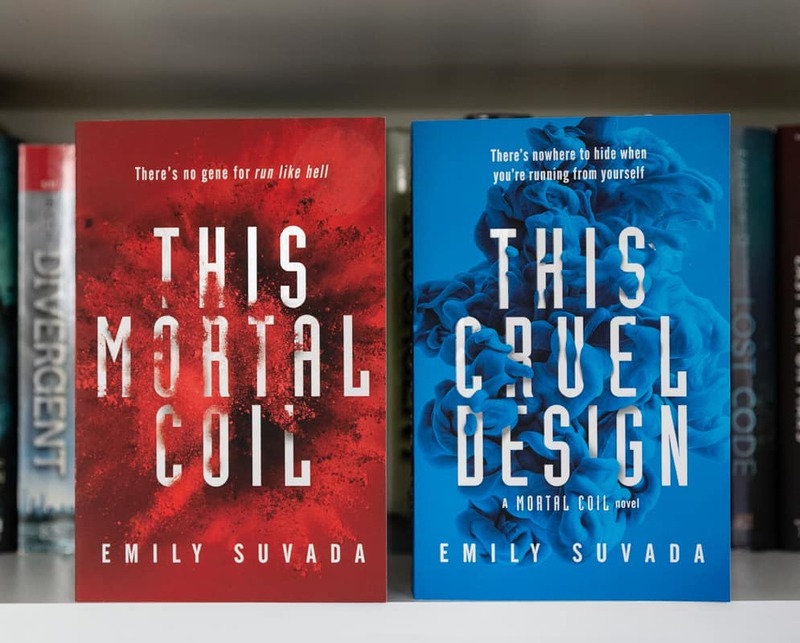 I’m a little nervous about This Cruel Design just because it’s been over a year since I read This Mortal Coil and I’m afraid of how little I remember. 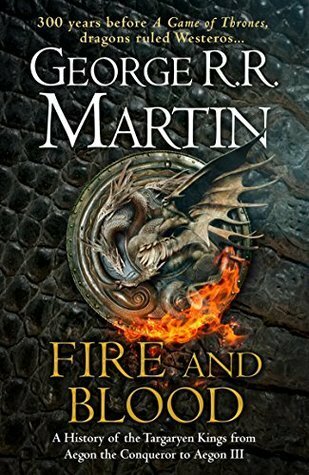 I find I don’t enjoy book #2 as much if book #1 isn’t fresh in my mind. Oh yea, the same goes for me. Hopefully you will have the time to co a This Mortal Coil re-read!